Lahore (لاةور) is a major city in Pakistan and is the capital of the province of Punjab. Lahori is the word used for native of Lahore. It is located near the river Ravi and the Indian border, at 31.5710 North, 74.3130 East. 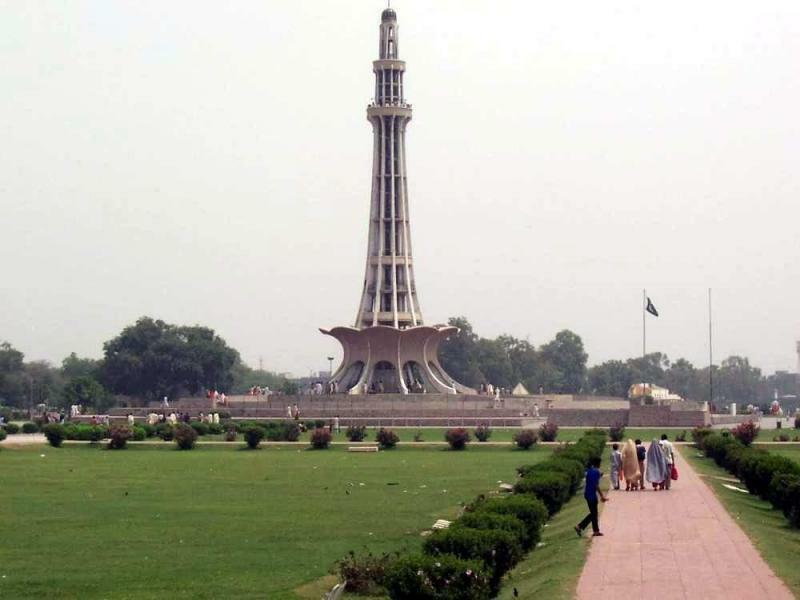 Lahore has 8.5 million inhabitants and thus is the second largest city in Pakistan, (Karachi being the largest). It is considered to be the 45th largest city of the world. Punjabi is the language of the province, and is the most widely spoken language in Lahore. Punjabi spoken by the people of Lahore is known as Lahori Punjabi due to a mixture of Punjabi and casual/slang Urdu spoken in Lahore. Lahore is largely thought of as the cultural centre of Pakistan ever since its accession by Mughal rulers since the 16th century A.D.